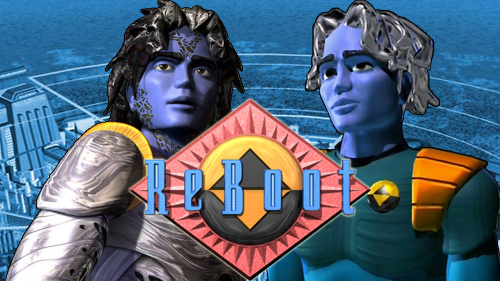 A group effort to help conclude the stunning conclusion to ReBoot season 4. The story ‘Spritestalker’ began as a group effort under the name ROM within the fandom of Reboot. The plot and design was in response to the cliffhanger ending of the season four episode, “Crounching Binome, Hidden Virus”; in it, Megabyte’s deception has been discovered and plans are put in place to capture him. However, with his Trojan Horse abilities, the virus is not only able to avoid capture, but to turn and capture our Mainframe heroes within the Principal Office. Unfortunately, the demands of real life and its trappings caused the group to disperse. 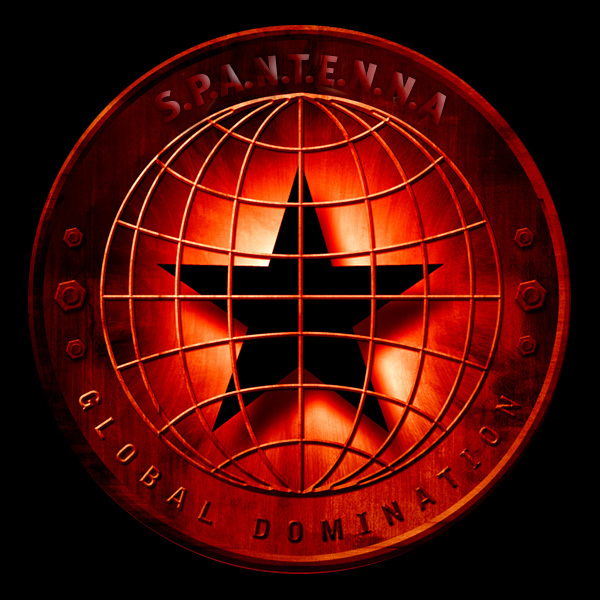 It was only seven years later that Agent 66, under an assumed name, endeavored to complete this work and ultimately, to pen its sequel, “Aftermath”. It is, of course, only now that we know the work was halted by those in control and hoping to surpress the truth and in the end, how one group stopped one of its members. SPRITESTALKER – In the aftermath of “Crounching Binome, Hidden Virus”, the transformed virus, Megabyte has captured the Mainframe heroes within the Principal Office to conduct what he calls, ‘a hunt’. With the sprites already betrayed and distrusting of each other, the Trojan Horse sets out to destroy his enemies from the inside out. AFTERMATH – At the end of Spritestalker, while our heroes prevailed, there are still problems that need to be addressed. Mainframe’s Guardian feels betrayed by those he calls friends, the Command.Com is unsure of feelings that linger, while her brothers try to come to grips of what this will mean for Mainframe. TRADING SPACES – The unofficial sequel to ‘Spritestalker’, Trading Spaces was supposed to be the actual sequel to the aforementioned story and was written along side of it. Again, due to the real life commitments of the authors, this story was actually finished before it’s predecessor. In the aftermath of Megabyte’s deception, return, and defeat, everyone is reeling from the consequences. The Matrix brothers come up with a plan in which to get Bob and Dot together, as Dot offers to have Bob move in due to construction. A little romance story about getting what you want and WHO you want. One Comment for "Spritestalker Series"